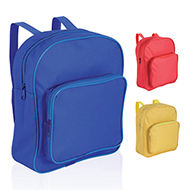 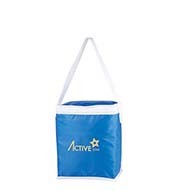 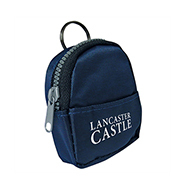 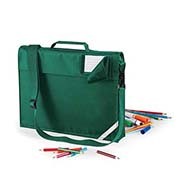 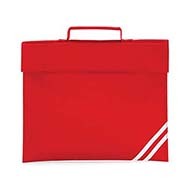 Our range of children's bags are perfect for organisations looking to engage with children. 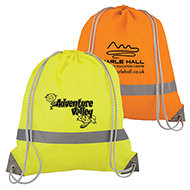 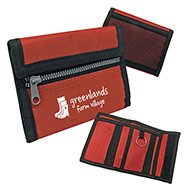 Our colourful range of bags can be branded with your logo and message and many include Hi Vis strips, helping to promote road safety, furthering your CSR objectives. 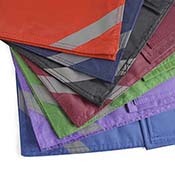 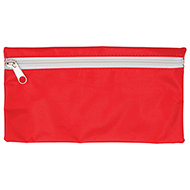 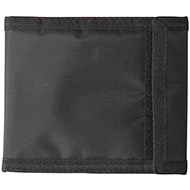 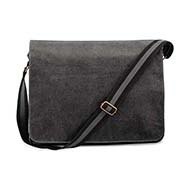 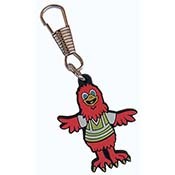 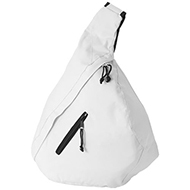 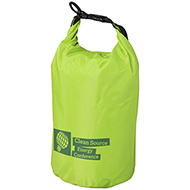 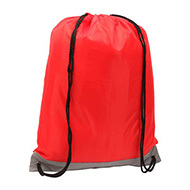 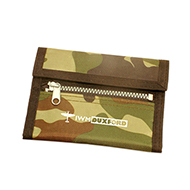 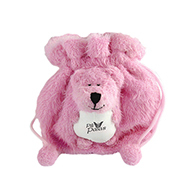 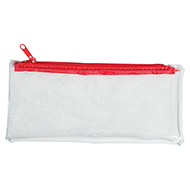 If you are looking for something slightly more versatile, many of our drawstring bags are also suitable for children. 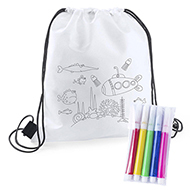 Our ranges of children's pens, notebooks and badges can help you to make up a full goody bag package. 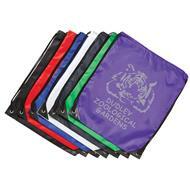 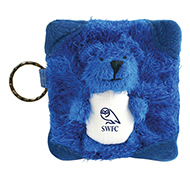 If you're looking for promotional merchandise for children, please get in touch by emailing sales@allwag.co.uk and we'd be delighted to discuss your requirements.